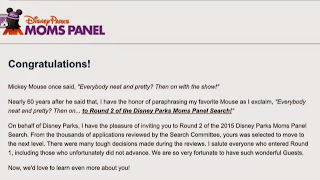 Running on Pixie Dust: What is the Disney Parks Moms Panel? Confession - Even those of us who eat, breathe, and sleep all things Disney sometimes have questions. 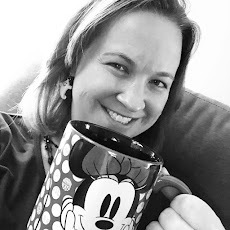 I consider myself to be well versed in the world of Walt Disney World travel, but new experiences like the first time I took a Disney Cruise Line vacation or getting ready for my first runDisney race sometimes leave me scratching my head. How does transportation work? What should I pack? What can I find at the expo? 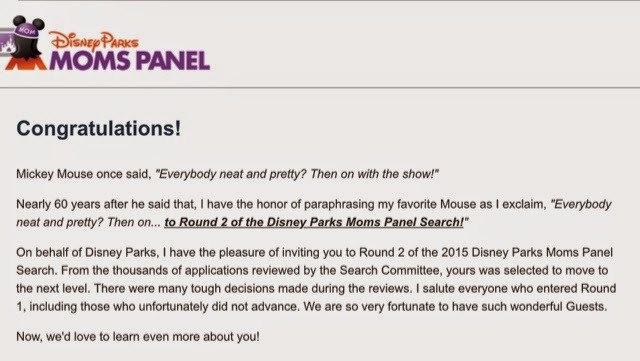 So where do I turn when I have a question - the Disney Parks Moms Panel! These ladies (and a few gentlemen) can answer any Disney vacation question you throw their way. And they do it all with a smile and a splash of pixie dust! The Disney Parks Moms Panel features specialists in Walt Disney World, Disneyland, Disney Cruise Line, Disney Vacation Club, and runDisney to name a few and also features panelists from a variety of countries. Whether you are planning your first vacation or your twentieth, if questions come up, this is the perfect place to turn. Previous questions are posted on the website and categorized so you can easily search questions and answers if you don't even know where to begin. Last year I made it to Round Two of the search. Will this be my year to go all the way? And if you think you know Disney, why not try applying for the panel? Each year, there is an application process to find new panelists. The first round begins in September with the excited new members being announced around Thanksgiving. I've applied each of the past two years and made it to round two last year. In the past, applicants have answered questions similar to what may be posed to the Moms Panel, submit videos, and complete an interview. While every year there are thousands of applicants, only a small handful can be selected. What's the secret to getting selected? If you figure it out, tell me! I'm sure though from what I've read that knowing your Disney nomenclature, practicing near perfect spelling and grammar, and letting your unique personality shine through are some of the most important criteria. I can't wait for the applications to open up again this year on September 8th and keep wishing upon a star that this year will be my year to be a Walt Disney World specialist!